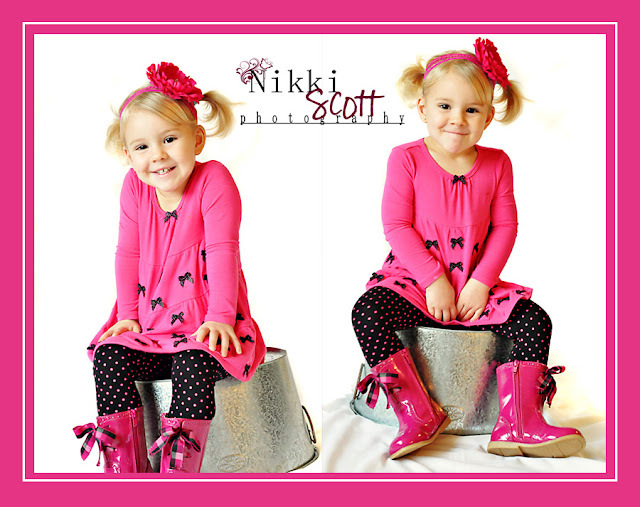 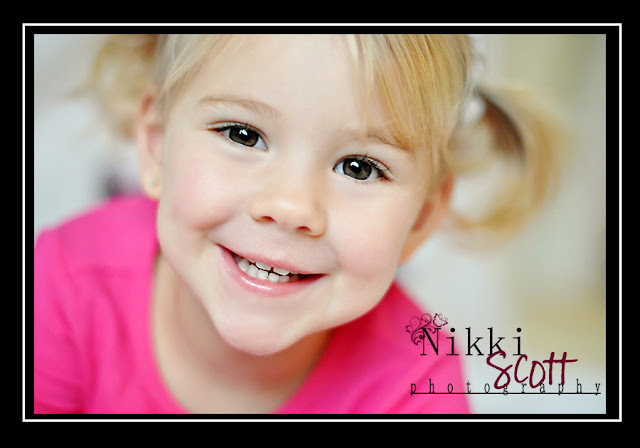 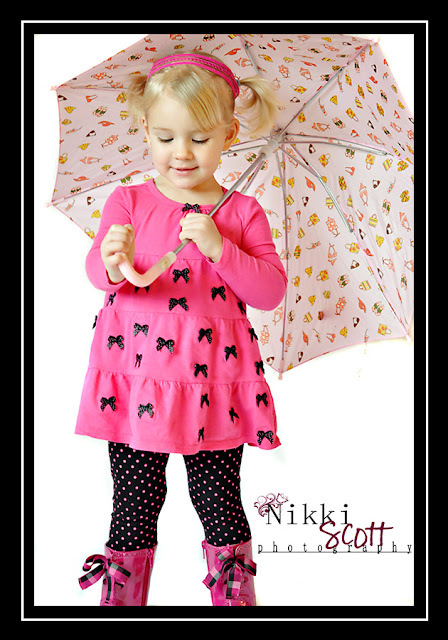 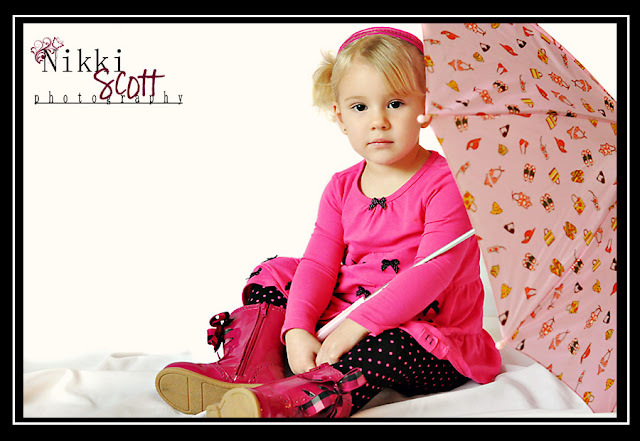 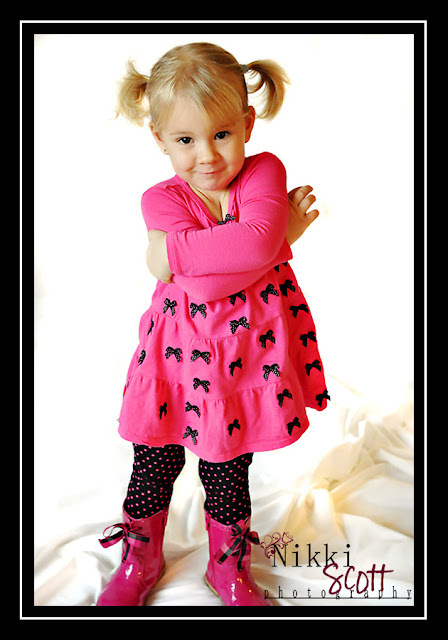 Nikki Scott Photography: Hayden | little miss springtime sunshine! Can't help but play...when one of my daycare kids comes in all dressed up in the cutest little outfit, my shutter button finger twitches! 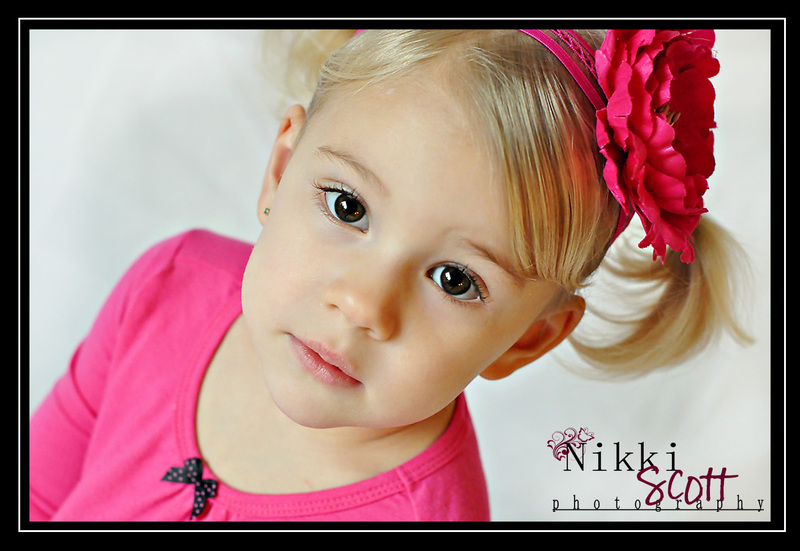 Miss Hayden...cutie pie....we had fun!